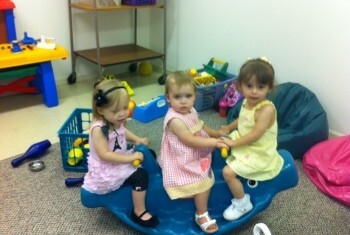 For parents with small children, we offer several levels of child care and children’s church. For new mothers, we have a nursery area for newborns and babies. For older older children, we offer staffed toddler care, as well as children’s church for children up to age thirteen. Our pastor, Terry Morrison, along with wife Colleen, have been with us since the mid 1980s, and we’re blessed to have such inspiring leadership. 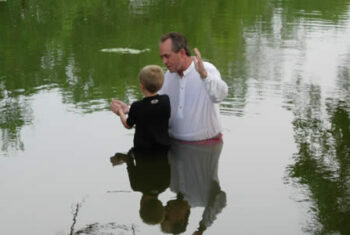 Pastor Terry is shown below performing a baptism in the Salt River, in Harrodsburg. Harrodsburg Community Church is proud to support several missionaries and missions throughout the world. 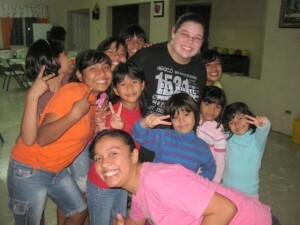 Not only do these missions spread the Good News of Christ, but they also help to educate, clothe and nourish the poor. 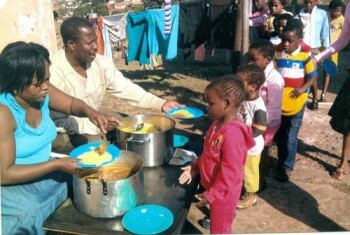 We’re proud to support Brother Jeremiah Mdalose in his ministry in South Africa. A summer tradition at Community Church are our summer fun and fellowship gatherings at a variety of our member’s homes. 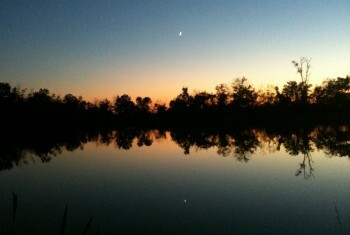 We captured this gorgeous sunset on the Moore’s farm last summer following a family fun evening after an evening of fishing, canoeing and grilling out. Welcome to the home of Harrodsburg Community Church. We are located in south Mercer County, and welcome any and all to join us in worship. We are an interdenominational congregation, and don’t identify ourselves by any particular doctrine other than the Word of God. We are proud to be a small, close knit family of servants who welcome you to come in for a visit. If you’re looking for a new church home, we hope that you’ll consider Harrodsburg Community Church.